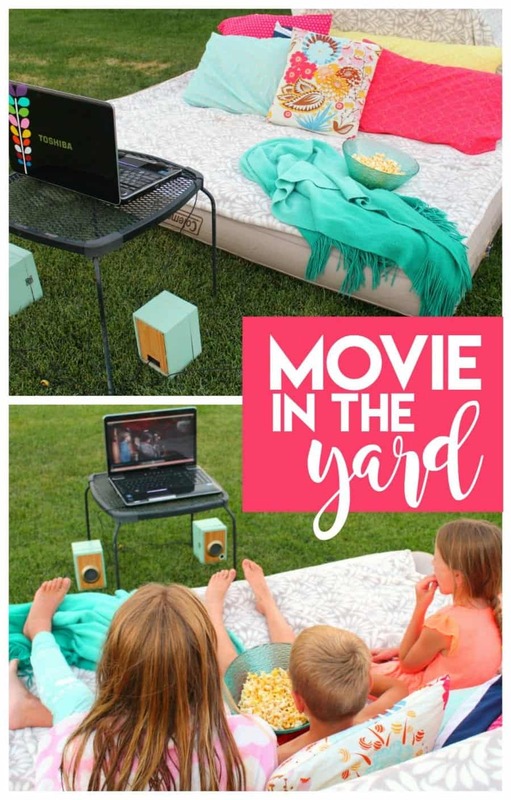 Movie in the yard with 60 of our favorite family movies! Anyways…this room is my “Monica’s closet” Except it’s a whole room. That is huge. and filled with everything I think I will ever need ever. 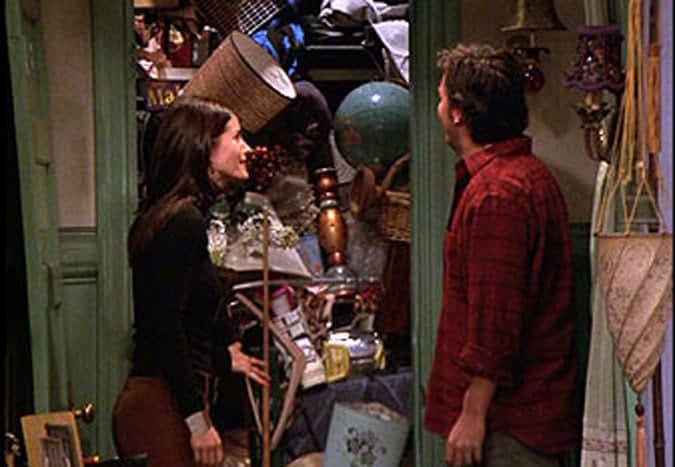 plus Holiday decorations, extra bedding, old frames, a ping pong table, old decor, food storage, and basically everything I want to hoard. It was so fun. (so even though this air mattress was the one with the hole I still kept it…because now I have a reason!) 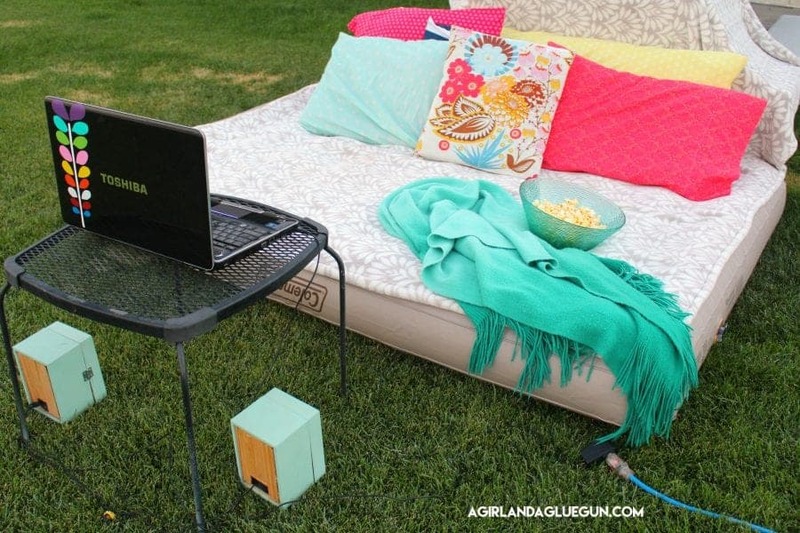 I just threw on a some fun blankets and pillows and set up the laptop with some speakers. It was right as the sun was setting (the screen had a glare so this definitely best for night time viewing!) I picked Goonies…because HELLO classic. And then as I was in and out I realized that it was pretty inappropriate! (gah! I hate that! although I still love goonies) So I wanted to share our top 60 FAVORITE FAMILY movies…that AREN’T Cartoons! (My husband doesn’t love watching cartoons-even though they are the best ever!) 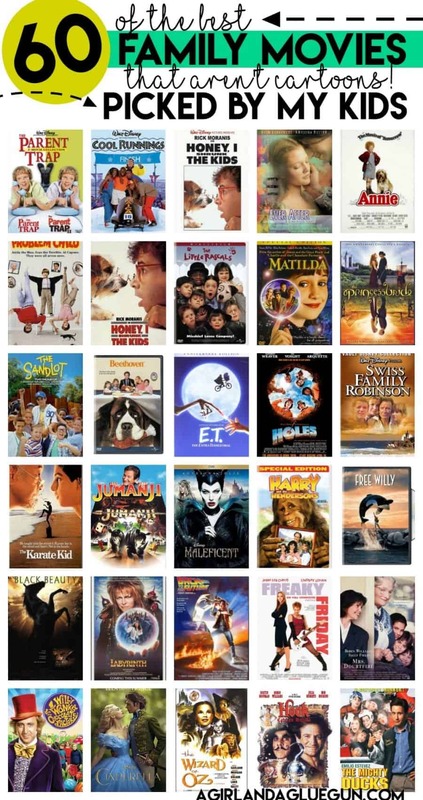 So these are all great movies that young to old will Love! My kids are 8-13 and this list is pretty much made by them. I put princess Bride (my favorite all time) and they just filled out the rest! In no particular order…and these are old and new! 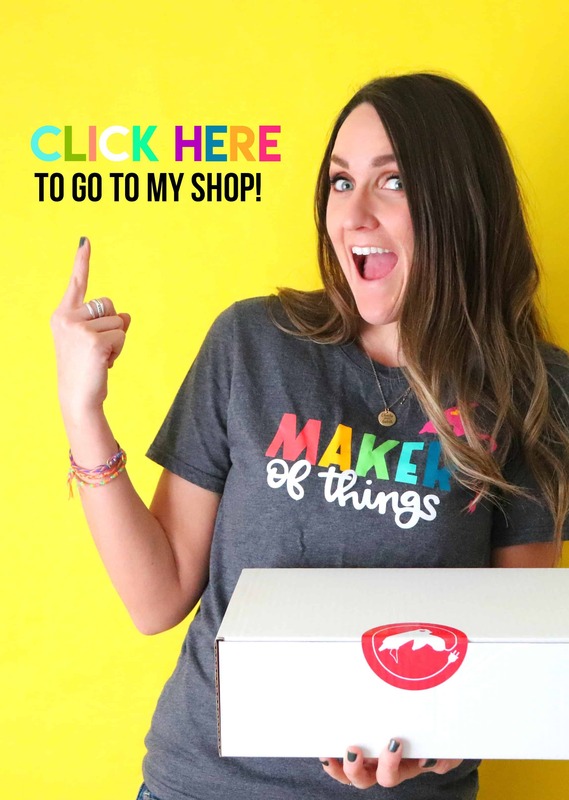 I didn’t include any Holiday ones…Because they deserved a roundup of their own! Click HERE to go to halloween movies! Okay guys! What are your FAVORITE MOVIES?? ?